Reiner Knizia is a prolific German-style board game designer. Knizia has been a full-time game designer since 1997, when he quit his job from the board of a large international bank. Knizia has been living in England since 1993. 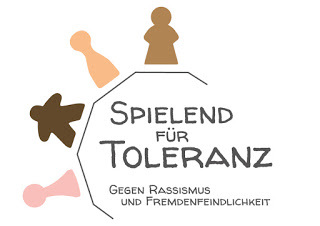 In addition to having designed over 600 published games, Knizia is highly acclaimed as a designer, having won the Deutscher Spiele Preis four times, a Spiel des Jahres (in addition to a Kinderspiel des Jahres and a special award), and numerous other national and international awards. At the Origins Game Fair in 2002 he was inducted into the Gaming Hall of Fame. His games frequently make appearances on various "top games" lists, including the GAMES 100 list, the BoardGameGeek top 100, and the Internet Top 100 Games List. Several gaming conventions host "Kniziathons", which are tournaments dedicated to celebrating Knizia-designed games.